For over 50 years, our passion for pasta has driven us to choose only ingredients from the finest sources, in keeping with our Italian tradition. 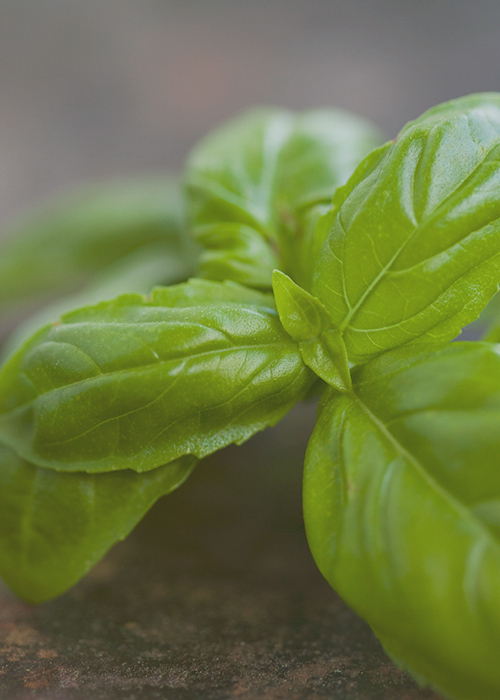 All Giovanni Rana products are made without GMO ingredients* and, many of our ingredients also bear the D.O.P. (Protected Designation of Origin) classification. This means they come from a particular region and are made in a particular way, protecting their integrity. Our commitment to high quality, authentic ingredients is a difference you can taste and share with all those you love. 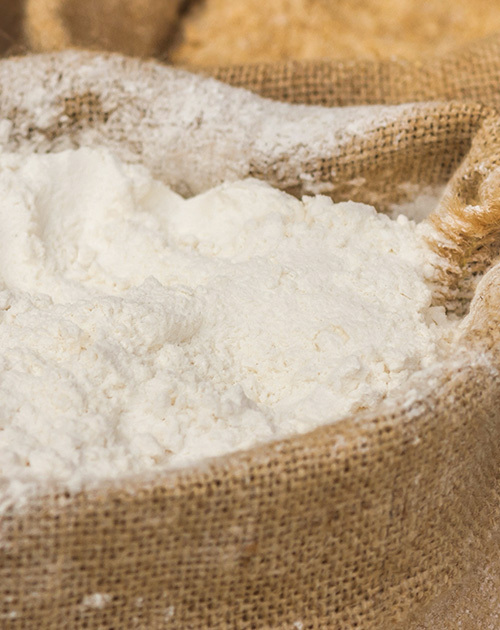 We choose the perfect flour, based on 50 years of know-how, in order to create the ideal consistency and al dente bite. Our thin pasta results in more flavor, shorter cooking times and an overall lighter meal. We only use whole eggs, to guarantee a rich, golden pasta. 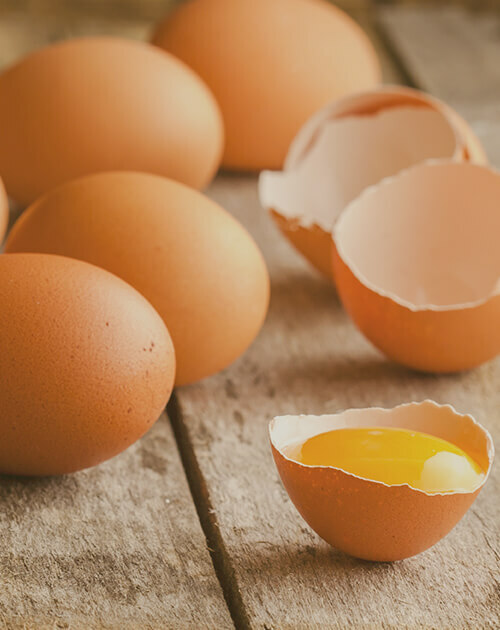 Natural feeding practices are responsible for the color of the egg yolks. 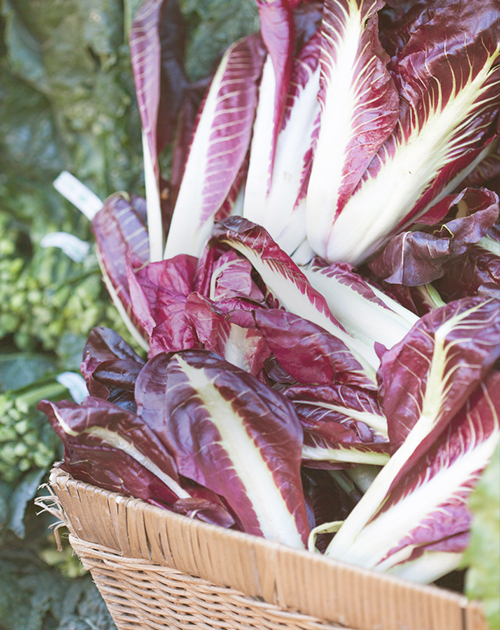 Sourced from Liguria, in Italy, and only grown in the approved D.O.P. (Protected Designation of Origin) region where the unique climate and soil conditions create the purest of flavors. The King of Italian cheeses, imported from Northern Italy. The “wheels” of cheese are freshly grated in our factory, to guarantee the best taste and consistency and to avoid the need for any additives. These are carefully sourced and selected from farmers around the world. Most of our vegetables are cooked at a low temperature in our factories, to ensure freshness and respect the quality of the ingredients. *Products made with non-genetically engineered ingredients as process verified by DNV GL.